← Put a Cork in It! Do You Have Career Clothing in Your Closet? Has your office switched from casual Fridays to casual everyday? Here’s your chance to clear out your closet and donate business attire in good condition to women who can use it. 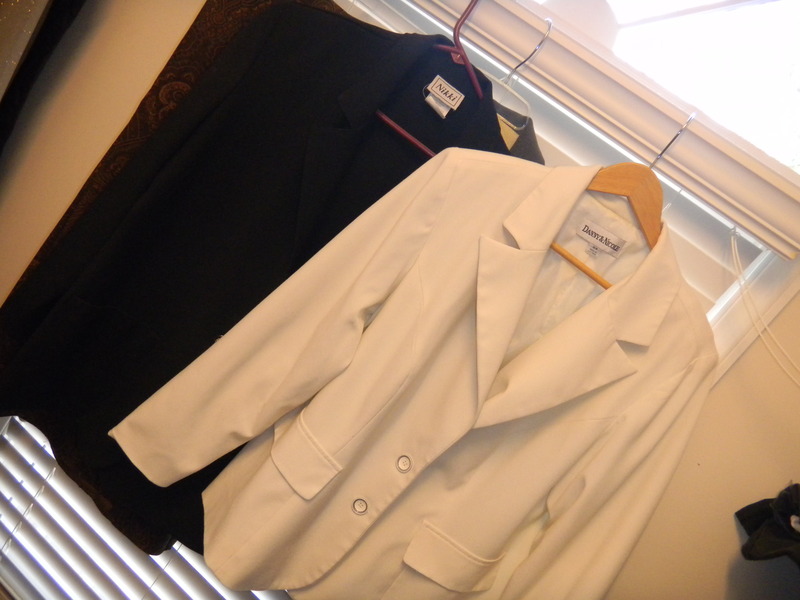 Career Closet provides interview appropriate clothing to disadvantaged women entering the workforce. They accept business attire, shoes, jewelry, scarves and coats. Plus size clothing is needed. 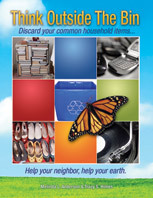 See website for locations to send or drop items off. This entry was posted in Career clothing, Clothing, Coats, Suits and tagged Career Closet, career clothing, coats, donate career clothes, donate jewelry, shoes, suits. Bookmark the permalink.